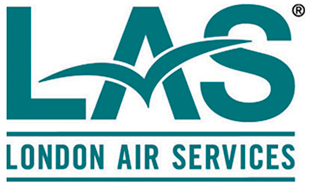 LAS offers a range of aircraft to meet your varied charter travel needs. 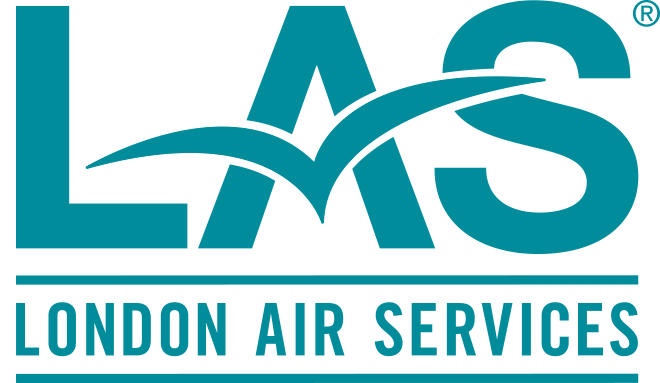 Each aircraft in the LAS fleet has been hand-picked for efficiency, comfort, and optimal safety. For long-haul travel or the ultimate in travel comfort, the Challenger 605 is the premiere business jet in its class. Flying faster and higher than other jets in its class, the high-performance Learjet 75 offers incredible productivity and efficiency. For shorter distance flights with more passengers, or for travel to areas with no convenient airports, the AW139 helicopter is the ultimate all-terrain and all-weather productivity tool.